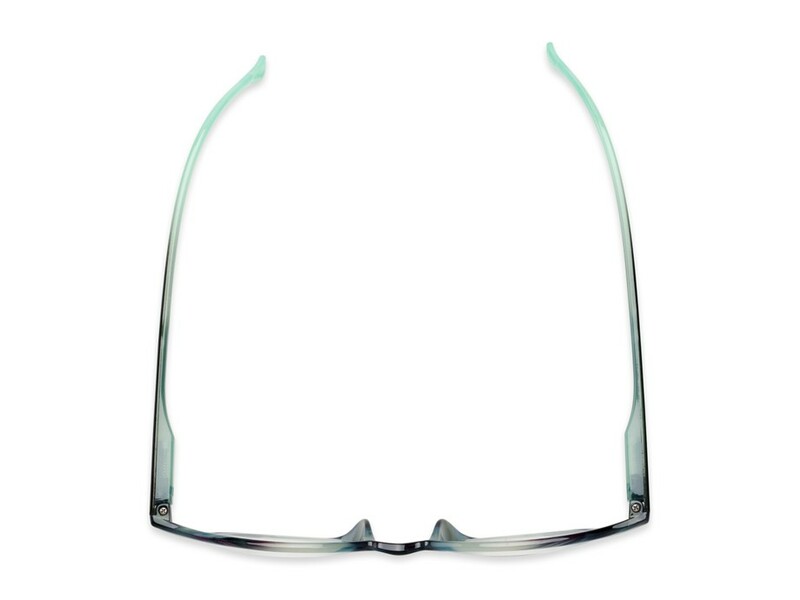 The Castle Bifocal is a reader as unique as you are. This round reader features a keyhole bridge and a fun cutout detail on the tip of the temple. 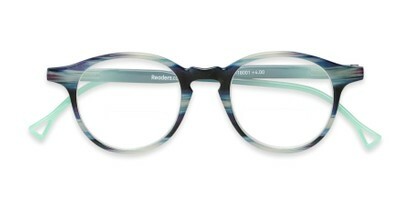 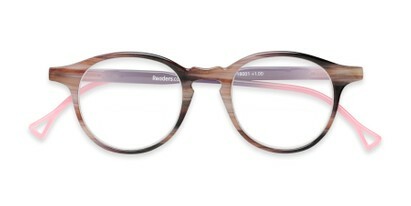 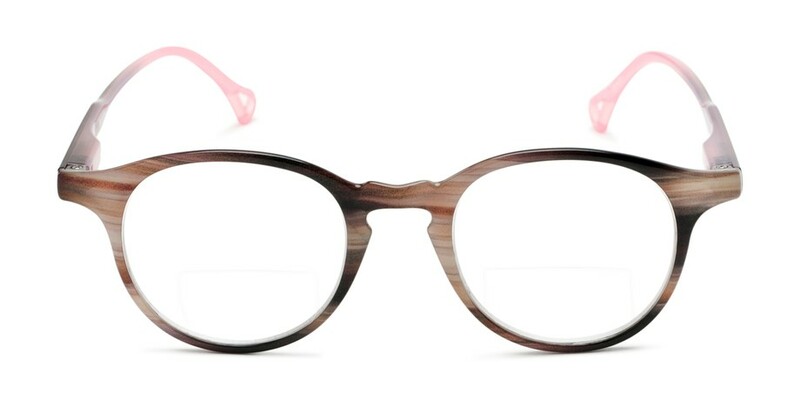 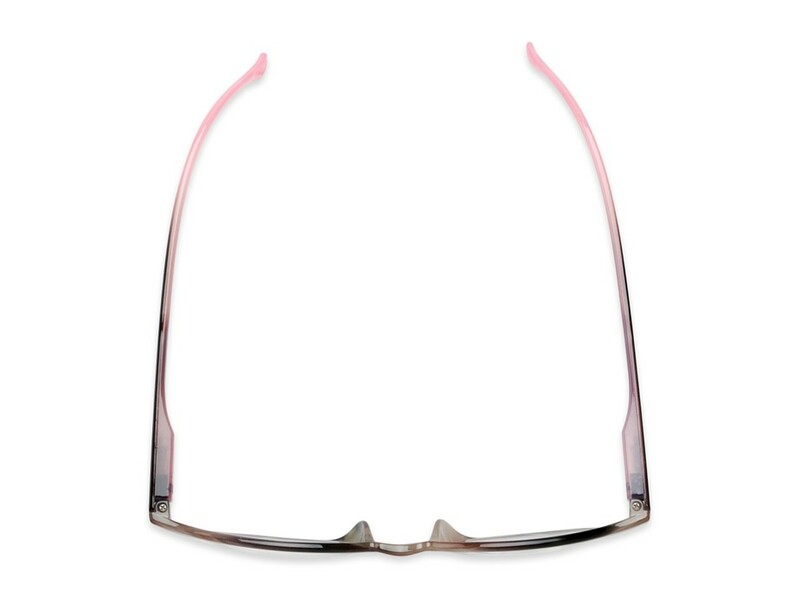 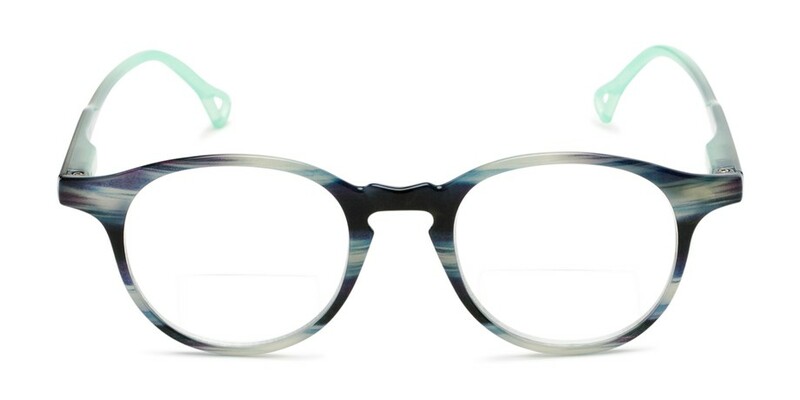 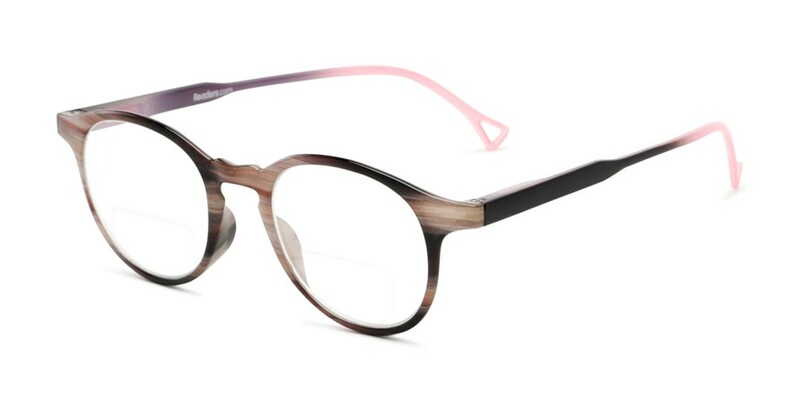 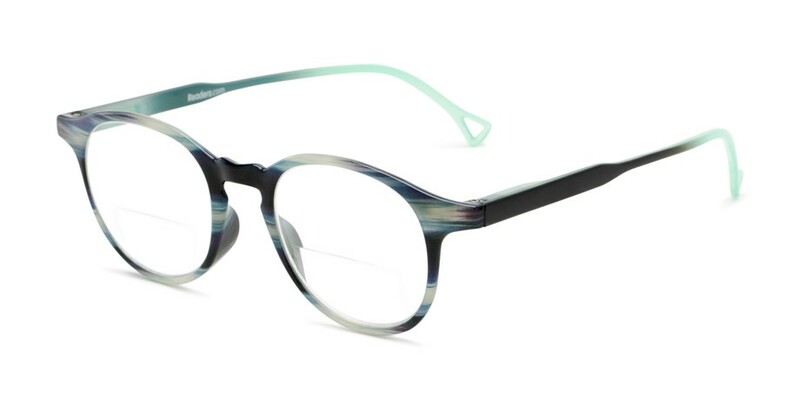 A colorfully striped front matched with ombre temples makes for a bold combination.